by Melissa D. Stockbridge, M.Sc. Even a relatively minor head trauma can result in physical, cognitive, behavioral, and social consequences for a young patient. Specific effects of mild brain injury or concussion on language ability can include effects on the ability to think of the names for things, make sentences, and interact with others appropriately in social situations. Many studies have linked brain injury to difficulty reading and telling stories. 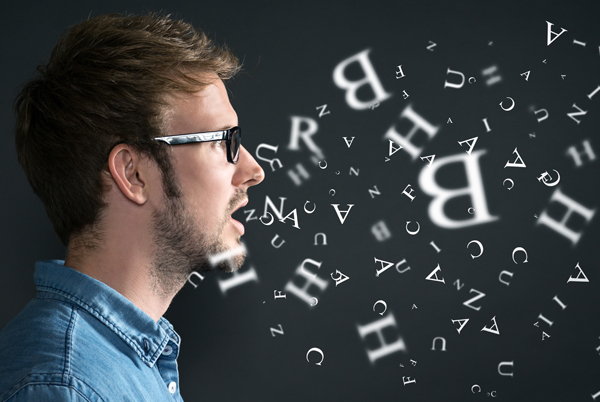 Anomia, or difficulty thinking of the names for objects or people (essentially, severe “tip-of-the-tongue” experiences), is the most common reported symptom that affects language. Problems with naming can have big impacts in the classroom. Imagine not being able to come up with the name of the main character in a novel or the particular term you need to name in your science class! Not only is the accuracy of coming up with the names of objects affected (e.g., saying “dog” when viewing a picture of a dog), but also there is an increase in the time that it takes the patient to come up with the name. This can be imagined by analogy to a computer connecting to the Internet that may eventually load a webpage correctly, but the connection is much slower than usual. Examining differences in the “processing time” required to name an object may be useful in better understanding the cognitive changes that occur during the period of spontaneous recovery directly following a brain injury. recovery from mild head trauma, in order to better understand the changes in young people with brain injuries. Patients at HeadFirst Concussion Care between the ages of 10 to 20 years of age are being recruited to name rapidly presented images on a computer that measures how quickly they say the name of that image. 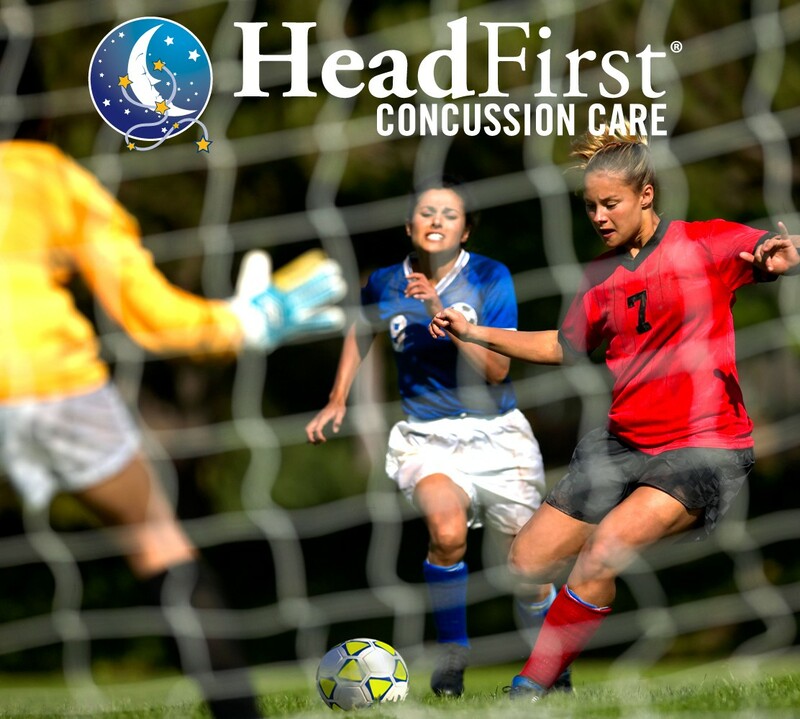 It is predicted that adolescents with concussions will demonstrate a steep rate of recovery of naming accuracy to within normal range, with a slower recovery of processing time beyond that point. It is our hope that this information will improve information available to clinicians and patients in making return-to-learning and return-to-play decisions and will add to what is known about how a minor injury may impact performance in language or in education.